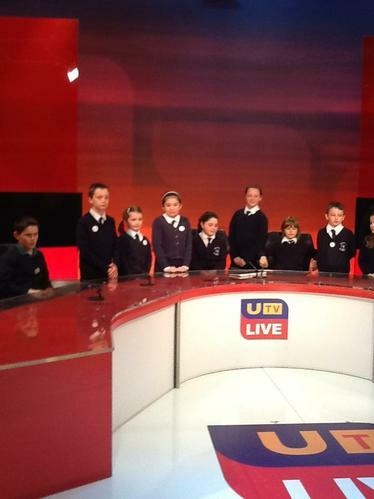 The Pupil Council go live with UTV! 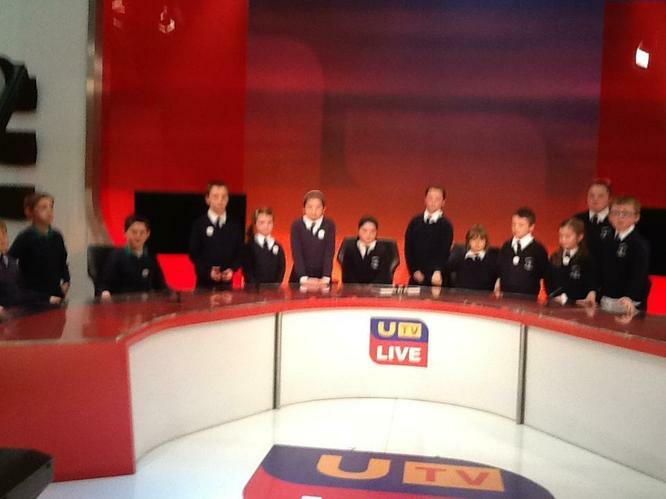 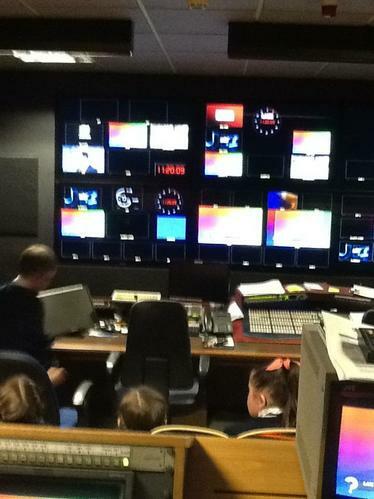 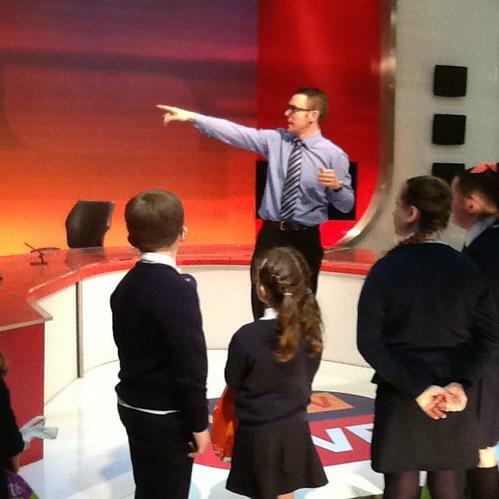 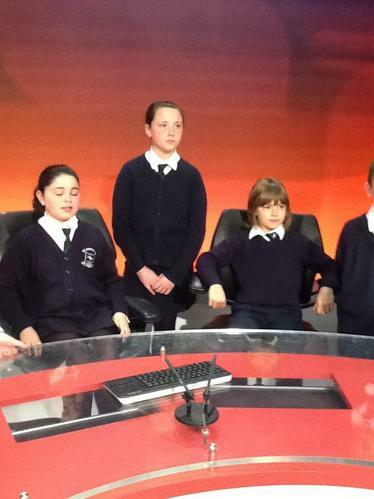 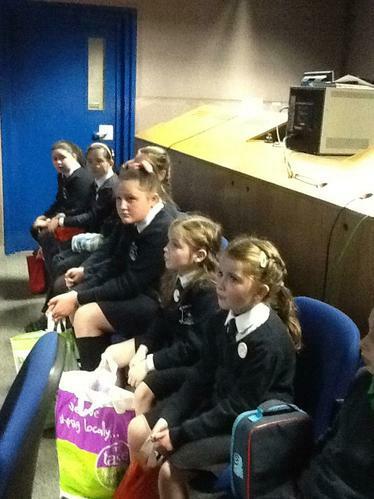 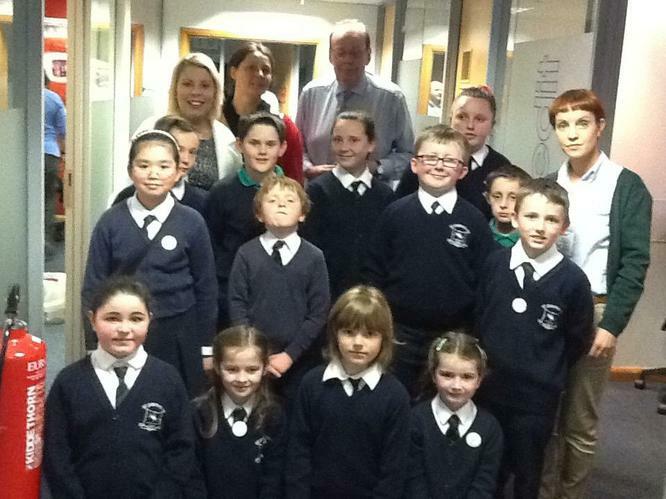 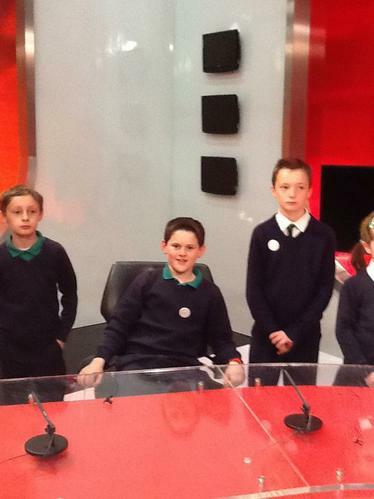 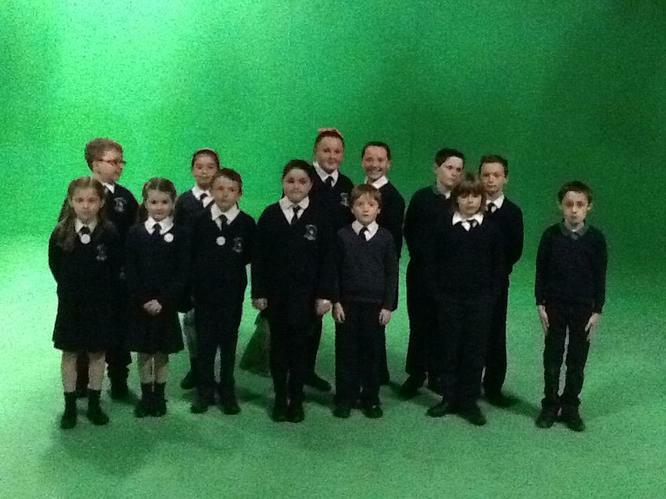 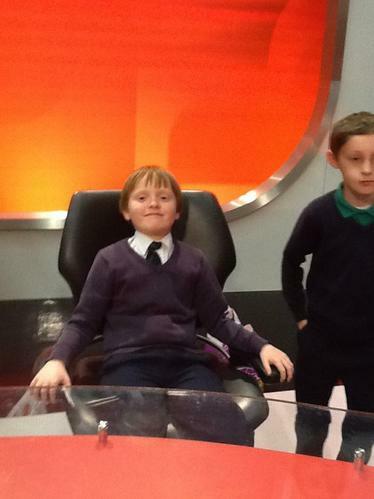 The Pupil Council were invited along to tour UTV Live Studios in Belfast on Wednesday 22nd April . 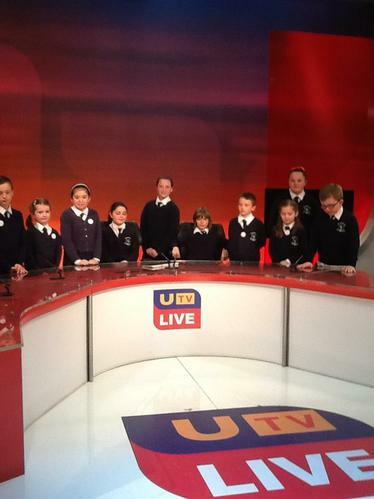 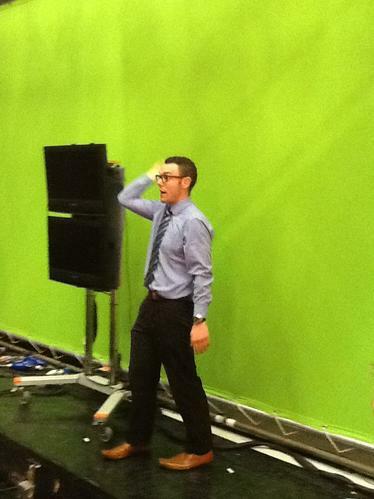 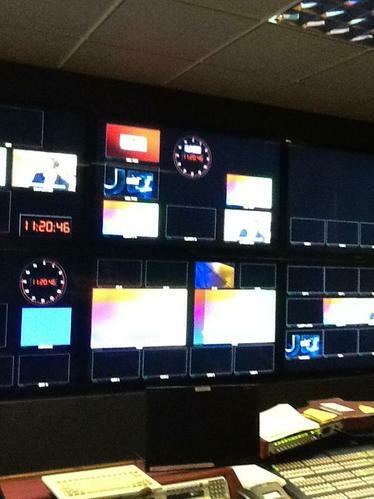 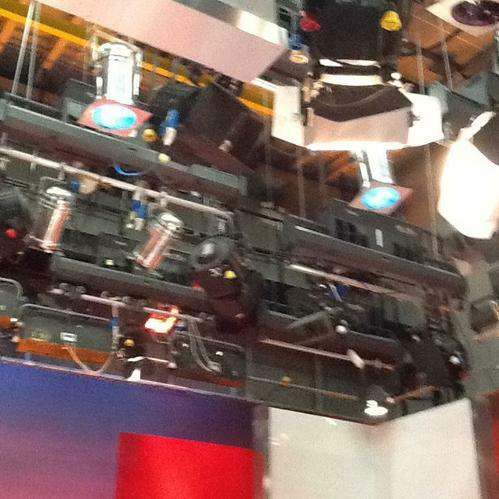 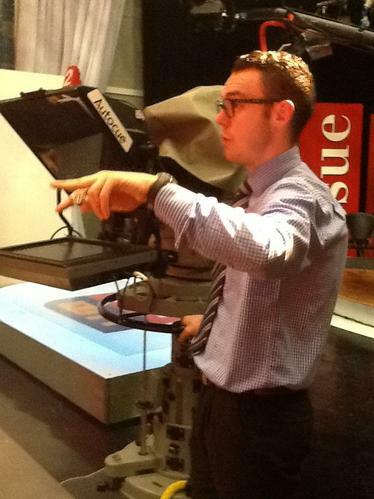 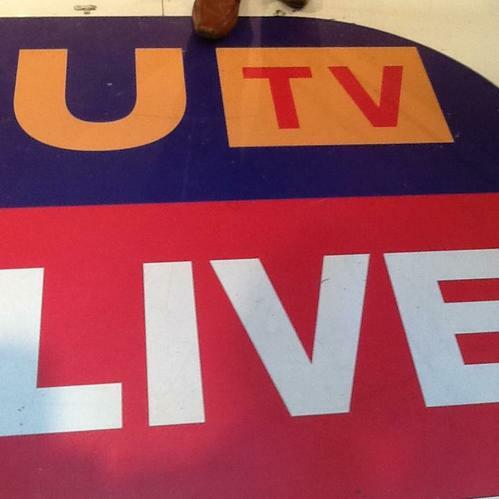 The Council were treated to mini tours of the UTV Live newsroom, gallery, dressing room and green room! 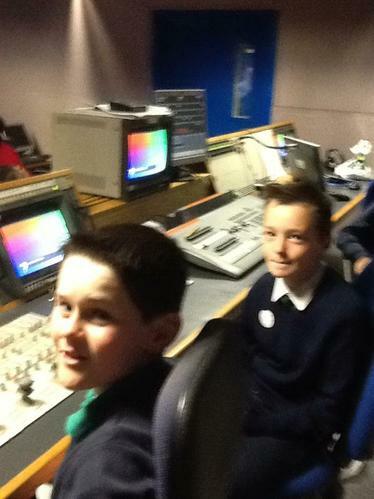 The children got to see where our local news is recorded and how it is broadcast. 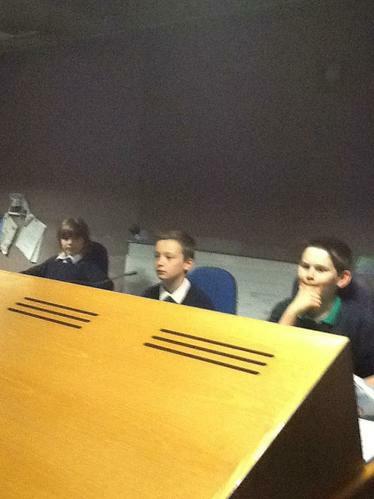 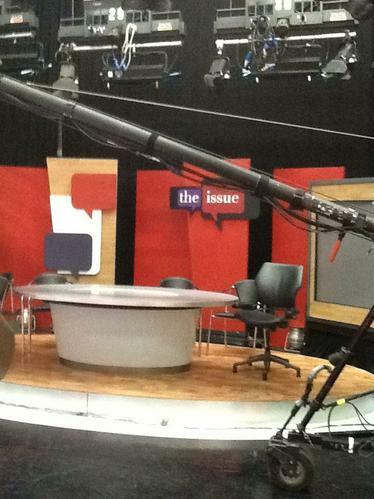 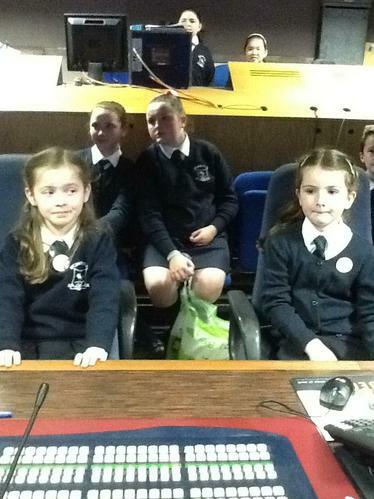 The Council got to sit on the UTV Live chairs and pretend to report a news story! 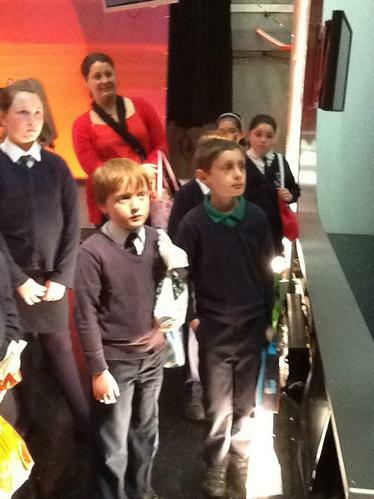 There was plenty to see and investigate with huge cameras, hundreds of lights and lots of buttons! 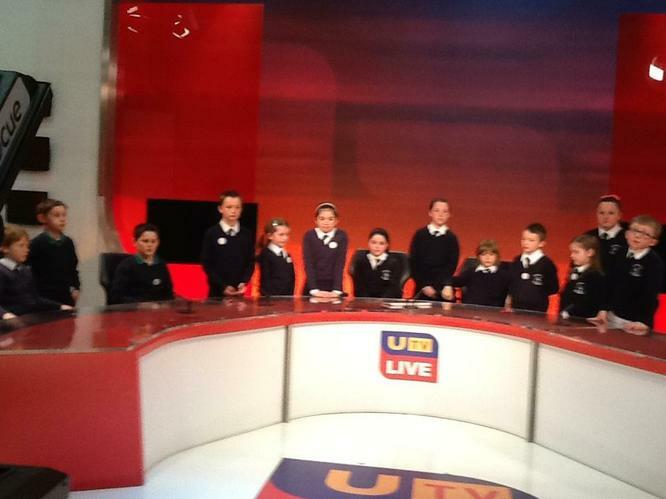 The Pupil Council got to see Frank Mitchell as he was presenting his radio show and they got to meet some UTV Live journalists who were busy writing and editing stories as well as Jane Loughrey and Ken Reid. 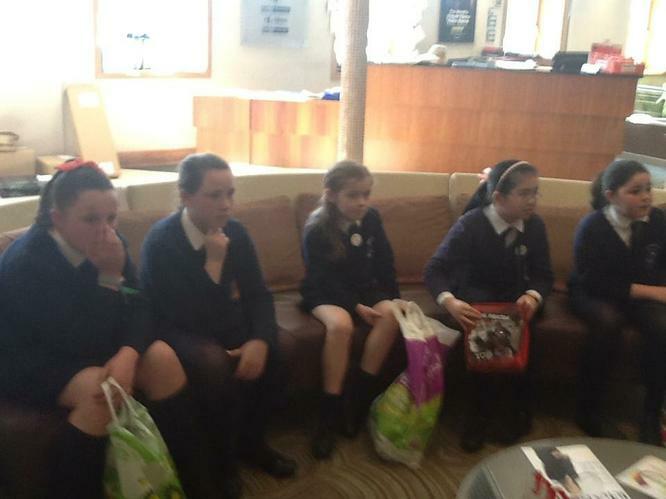 At the end each member received a goody bag. 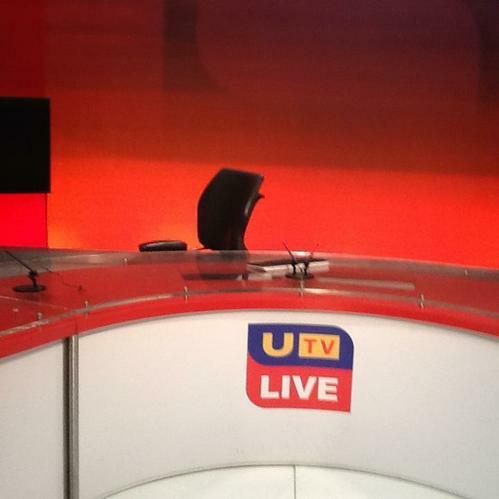 Thank-you to all the team at UTV Live for inviting us along, they made us feel so welcome and listened to all our questions! 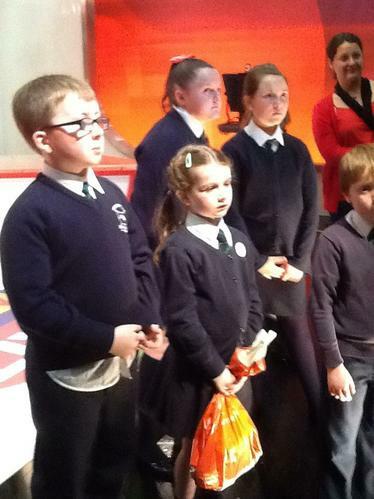 Well done Pupil Council!